After seven tours in Iraq and Afghanistan, Sargeant Jonathan Turner died in California a hero from combat injuries just a year after his retirement. 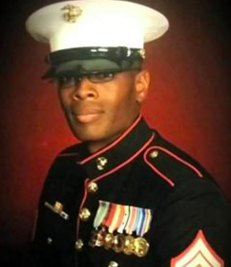 Living in Georgia, the 41-year-old veteran’s family couldn’t travel out to his funeral in California. Once the ceremony ended, the military had plans to send the remains to the family. Before they could do that, the Patriot Guard Riders (PGR) stepped in. 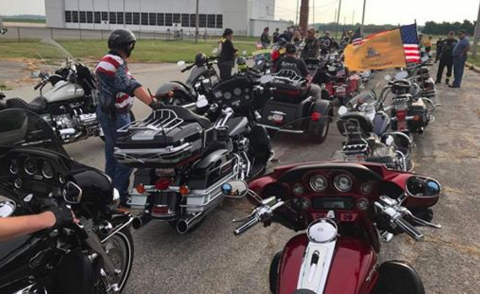 PGR is a fantastic organization of bikers that go to funerals for firefighters, military members, and police officers. At the funerals, PGR protects them from protestors and harassment. In addition to all this, they fill the seats at homeless and indigent veterans, hold homecoming celebrations for troops arriving home, and do volunteer work for veterans organizations. After hearing Turner’s remains were going to be shipped home, PGR refused to allow it. Organizers say they had hundreds of volunteers transporting the remains more than 2,000 miles across the country. The respect the PGR showed meant the world to Turner’s family.